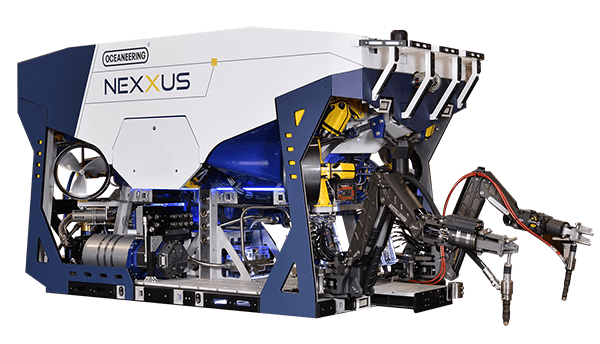 The TRND system is a technological collaboration that combines Oceaneering’s expertise in developing a wide range of inspection technologies and tools with Ionix Advanced Technologies’ (“Ionix”) high-temperature HotSense™ platform and Inductosense Limited’s (“Inductosense”) battery-free Wireless and Non Destructive, or WAND, technology. Within minutes of installation, operators can acquire quantitative wall thickness data, which may be remotely analyzed and reported through a cloud-based data management system. Measuring less than 1.2 kilograms total mass, the TRND system can be retrospectively installed and implemented within the harshest of environments and deployed anywhere including elbows and via rope access. The system’s reduced profile enables retrofit installation to existing assets under insulation. This means that there is no disruption to weatherproofing, providing internal pipe corrosion/metal loss monitoring and integrity inspection services without the need to remove cladding, and therefore maintaining the integrity of Corrosion Under Insulation (“CUI”) defenses. 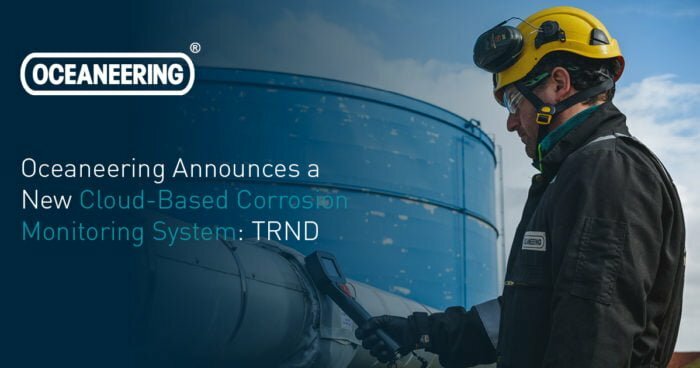 For hazardous environments, the TRND system offers intrinsically safe ultrasonic thickness measurements in Zone 0 explosive environments up to 350 degrees Celsius (660 degrees Fahrenheit).